Imagine a public education system where many educators lack a clear sense of what skills their students need to learn each academic year, where instruction doesn’t build always on instruction of the previous year in a coherent way for students, and even when it does, the standards for teaching and learning often are set terribly low. Now imagine a system where the standards are not only set high for all students, but educators are trained and effectively prepared to meet those new standards. 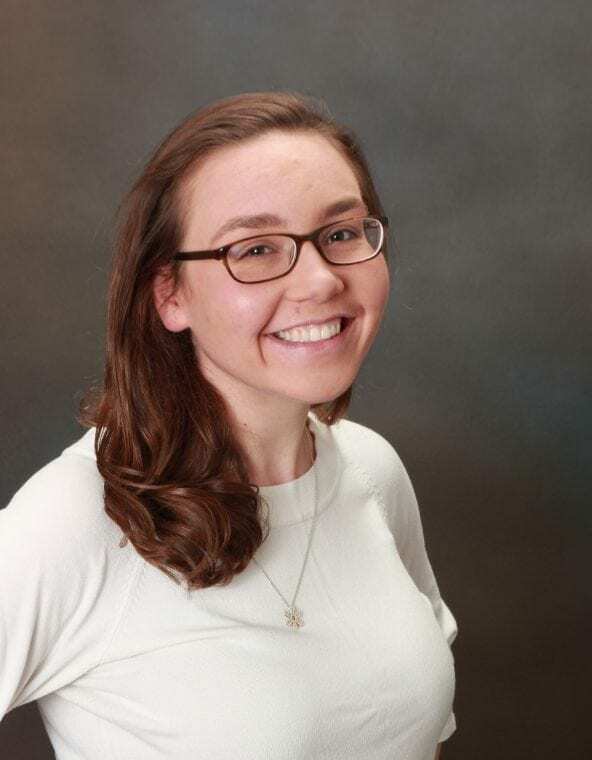 Each year they regularly receive data-driven feedback on how well they are teaching those new standards, and over time they will be held accountable for them. What’s more, over time teachers report feeling more satisfied with their profession. This is the kind of dramatic shift — and incredible opportunity – Michigan now faces. It’s also the kind of systemic change that’s been needed in our state — and it has the potential to catapult Michigan students’ achievement levels just as it has in leading education states such as Massachusetts and Tennessee. 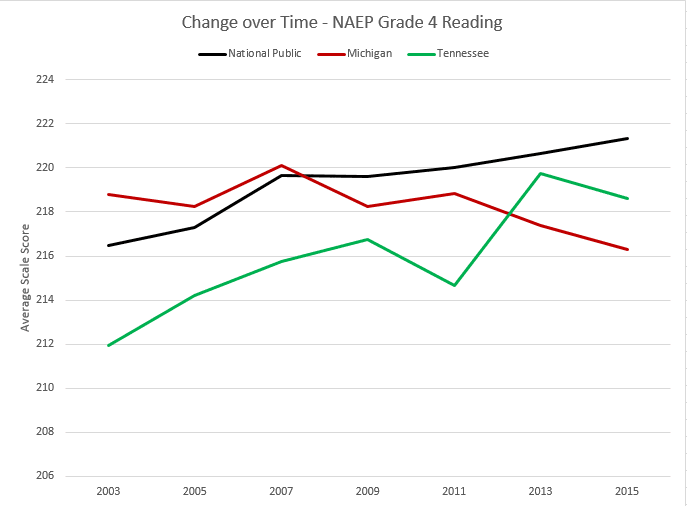 Michigan’s continued student achievement stagnation means thestate now ranks 41st in fourth-grade reading compared to states across the country – far from the top ten status that Governor Rick Snyder, State Superintendent Brian Whiston, and many other leaders statewide aim to reach on behalf of all Michigan students. 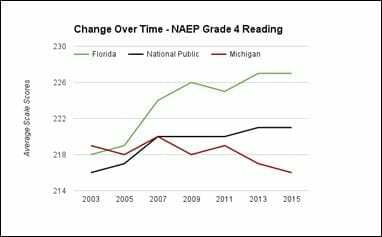 Michigan’s African American students rank in last place in fourth-grade reading. Just two years ago, Michigan was 4th from the bottom, but has now been passed up by states like Ohio, Wisconsin, and Maine. Detroit Public Schools has continued to fall behind the rest of the country and now ranks as the lowest performing large urban district in the country in fourth- and eighth-grade reading and math for all students. Despite an 8 point scale score loss in both 4th grade math and 8th grade reading since 2013—among the largest drops for large urban districts nationwide—Baltimore City still outranks Detroit. Click here for more information and analysis from The Education Trust-Midwest. State Board of Education. November 10 at 9:30am. Ladislaus B. Dobrowski Board Room, Fourth Floor, John A. Hannah Building.Agenda will be available here.